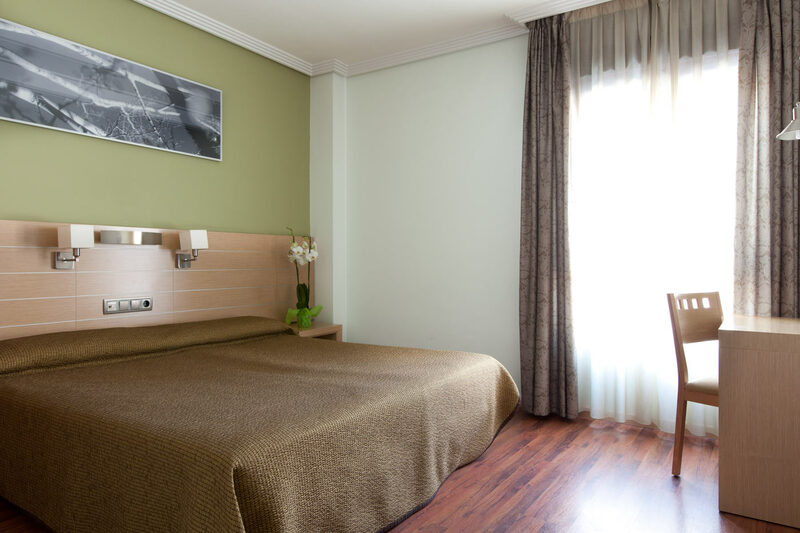 Hotel 4C Bravo Murillo offers you 92 modern, functional rooms with a cosy decoration distributed in 4 floors. All of them are equipped with all the commodities to guarantee your rest and comfort. All the rooms have 2 metre-long beds with various widths, a practical desk with a lamp, free Wi-Fi or wired Internet connection, double glazing for optimal sound isolation, wooden flooring, air conditioning and heating, 26” plasma TV with international channels, free safe, phone and private bathroom with hairdryer and heated towel rack. 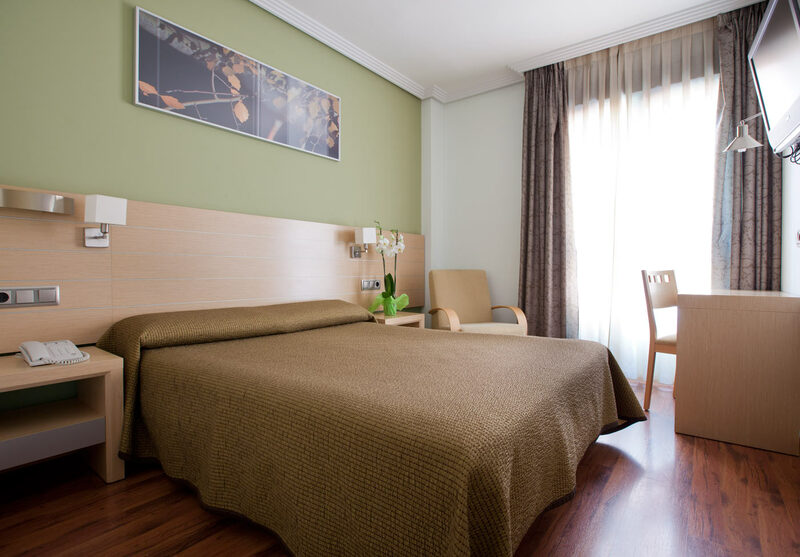 The hotel has non-smoking rooms, rooms adapted for the handicapped and cots upon request. Our rooms are spacious and comfortable and you can choose between double bed and single bed, subject to availability. Continental breakfast is included in the price as a courtesy of the hotel.